The theme this week at I Heart Faces is May Flowers. These are from the bouquet my husband and kids gave me for Mothers Day. And in true Spring fashion, it was raining outside when I snapped the photo. I love the lighting! Awesome job! love this shot! Just beautiful! What a gloriously simple shot. LOVE it! 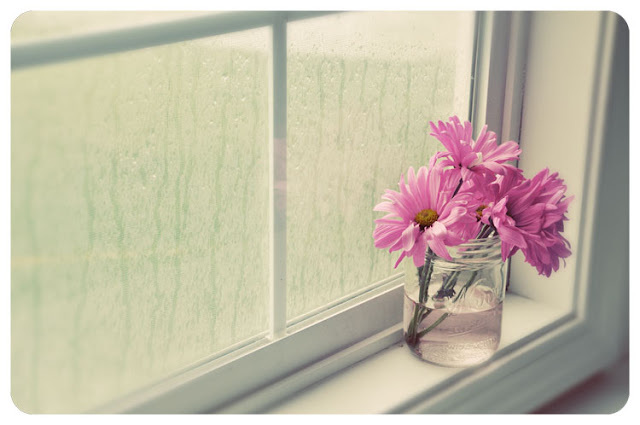 The flowers, the lighting, the rain…perfection.